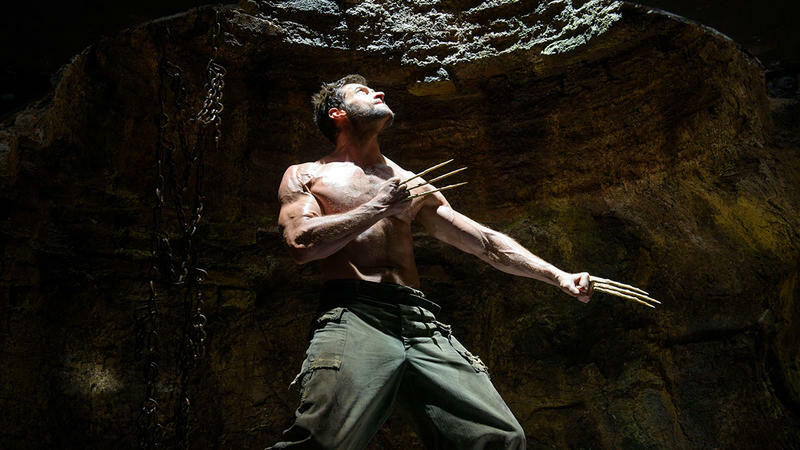 Are these the villains in Wolverine 3? 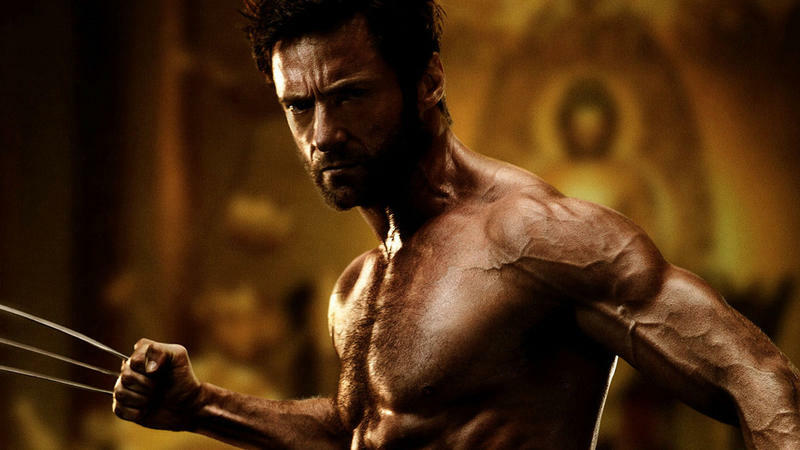 With Wolverine 3 supposedly being Hugh Jackman’s last hurrah as the mutton-chopped mutant, it sounds like Fox wants to send him out with a bang. 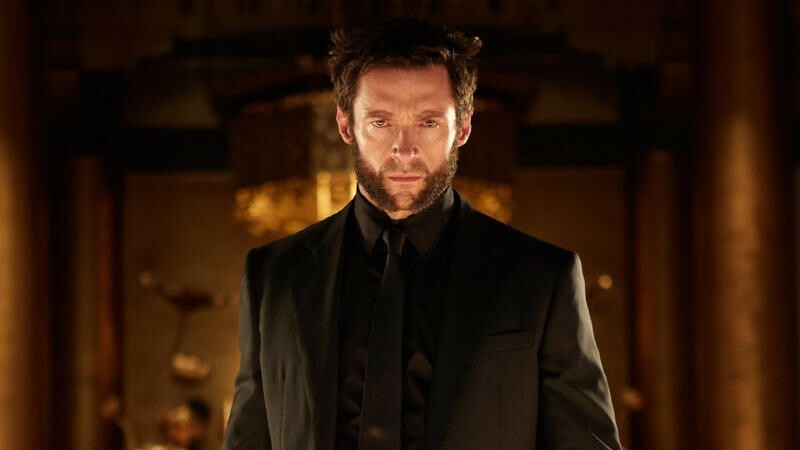 We’ve heard possible rumors about the storyline the film might follow, and a new report claims to have the scoop on all the big villains rumored to show up in the film. [Reavers] got a history of hatin’ on mutants under the leadership of major X-baddie Donald Pierce. In addition to being half-robot, Pierce allegedly built Reavers to wipe out the mutants and some humans. It’s unclear how the Reavers will factor into the upcoming flick but Nerdist supposes one possibility might be to follow the Hellfire Club, which Pierce is a part of. 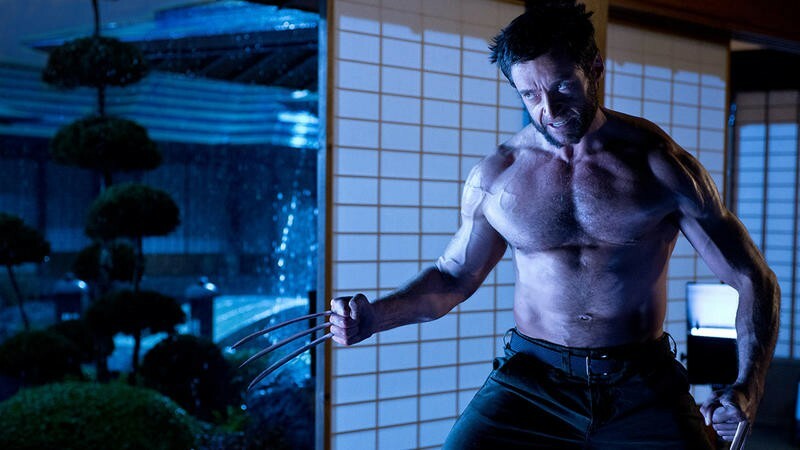 Nerdist talks about another possibility, but it involves spoilers for the upcoming X-Men: Apocalypse, so I’ll let you head over there at your own peril. 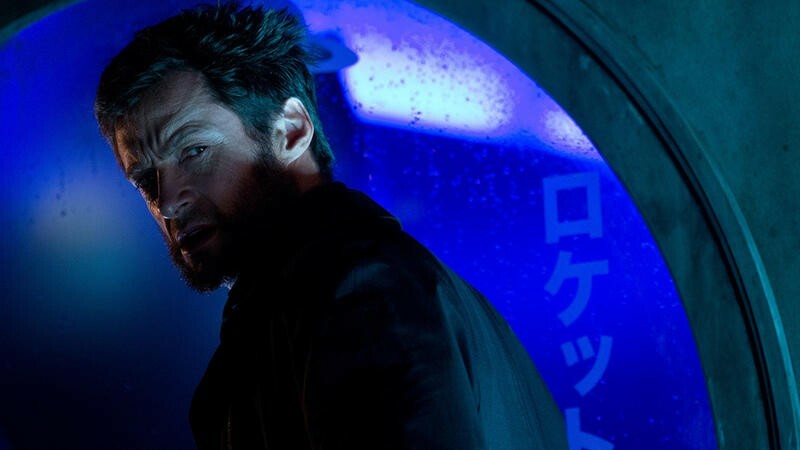 The Reavers aren’t particularly well known outside of comic audiences but they could make for a fitting conclusion to Jackman’s career as Wolverine.